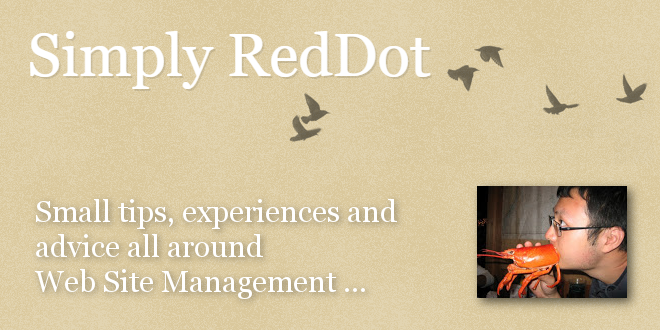 Simply RedDot: "Content Import Manager (CIM) in Management Server 11" - Open Text Web Solutions Usergroup e.V. Simply RedDot: "Content Import Manager (CIM) in Management Server 11"
In Management Server 11, after importing and activating Content Import Manager (CIM) and attempting to run it from the project node, one would get error 500. Is CIM broken in Management Server 11? I thought so until support pointed me to "OpenText Web Site Management Content Import Manager Release Notes.pdf" in the CIM folder.